We have always based our excellent results and our constant growth on the energy and efforts of the people who work with us and totally commit to the common goal of making special, top-quality cables. These people are the beating heart of our company and the reason for our success. 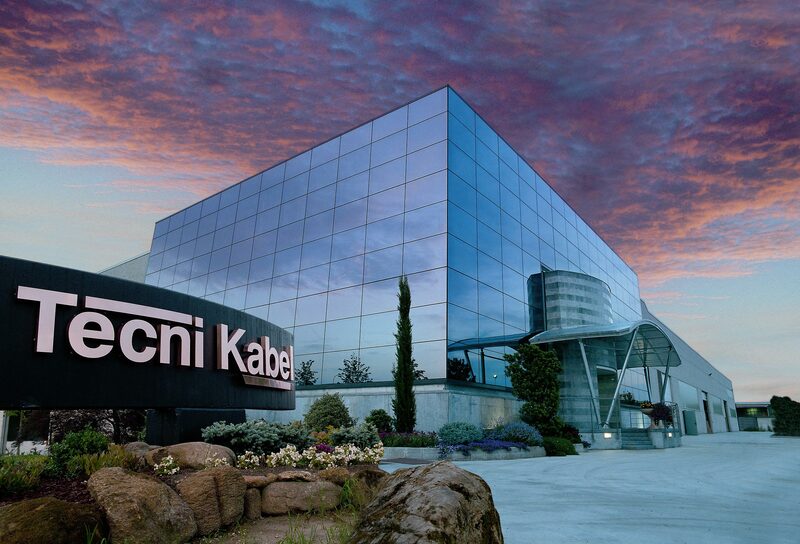 In order to continue growing and improving, TECNIKABEL is looking for brilliant people who want to prove their skills and professionally develop in a company with a national and international scope. There are no currently available positions. If you want to submit your CV, click here and fill in the online form. By uploading your Curriculum Vitae to the TECNIKABEL recruitment system you will be included in future recruitment campaigns.